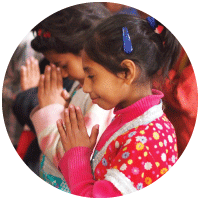 Give a Christmas Gift with Impact this Season - Help an Orphan! 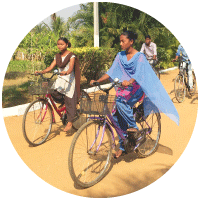 Shop our charitable gift catalog to give your most meaningful gifts yet this Christmas. 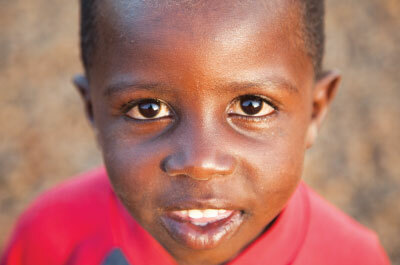 Give an orphan a present that’ll show her she’s seen and loved in God’s eyes! 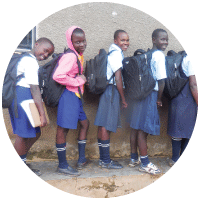 100% of your gift goes toward giving these kids the best Christmas ever! 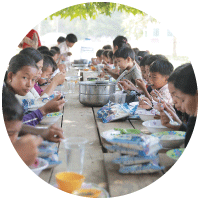 to feed hungry orphans, widows, and church members. for a child who has never had a soft, safe bed of her own. full of school supplies for a child who's only dreamed of school. to help an orphan find their happy childhood again. 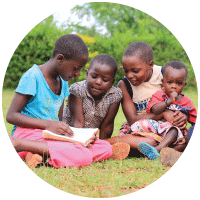 for orphans and church members hungry for God's word. to tell a child she's not alone and someone is here to take care of her. 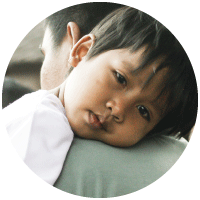 to protect children from life-threatening situations and bring them into safe and loving homes. to be there during a time of need for a child who doesn't know how to pick up the pieces of their life. 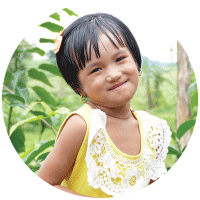 Yulina was born in Haiti, and her mom died of dengue fever when she was only a baby. Her dad was never the same after losing his wife. He couldn’t find work in their home country, so they fled to the Dominican Republic, where their situation was no better. Yulina’s father was suicidal and couldn’t take care of his little daughter. 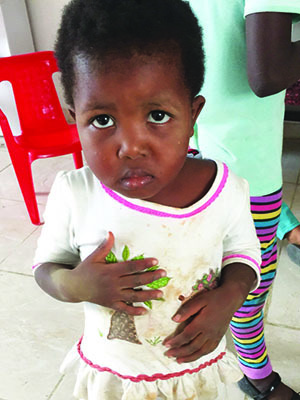 He brought her to the Cayacoa Kinship Project in the Dominican Republic and asked them to take care of her for just a few days so he could get back on his feet. He never came back for Yulina. When Yulina first arrived, she was malnourished and had only the clothes on her back. She was devastated at the loss of her mother, and imagine her pain as she watched her father hand her over to strangers. As if this weren’t enough, she didn’t speak Spanish, only Haiti’s native language of Creole. Yulina needs your love and care this Christmas. She has experienced enough trauma for a lifetime – won’t you give her joy this Christmas? You can bless Yulina and tens of thousands like her with a special gift this year. Have Questions? Learn More About Us HERE! Kinship United is a 501(c)(3) charitable organization recognized by the Internal revenue service. Contributions are tax-deductible to the fullest extent of the law. Once in a while we receive more contributions for a given area of need than can be wisely applied. 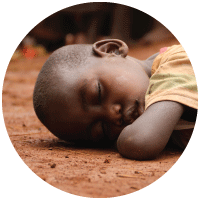 When this happens, we apply those funds where they are most urgently needed.